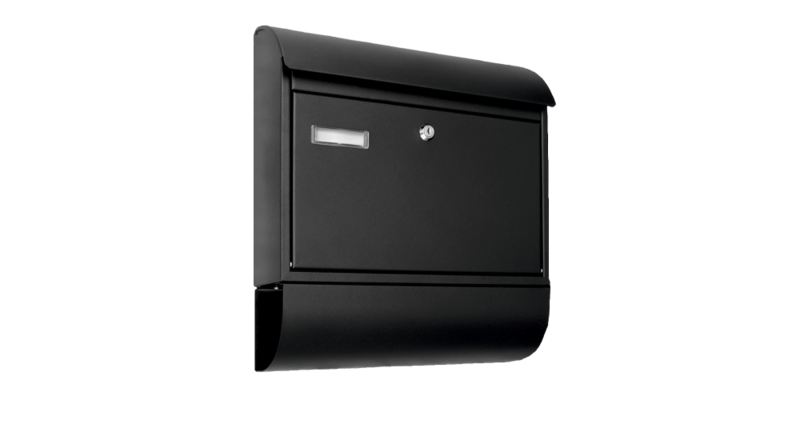 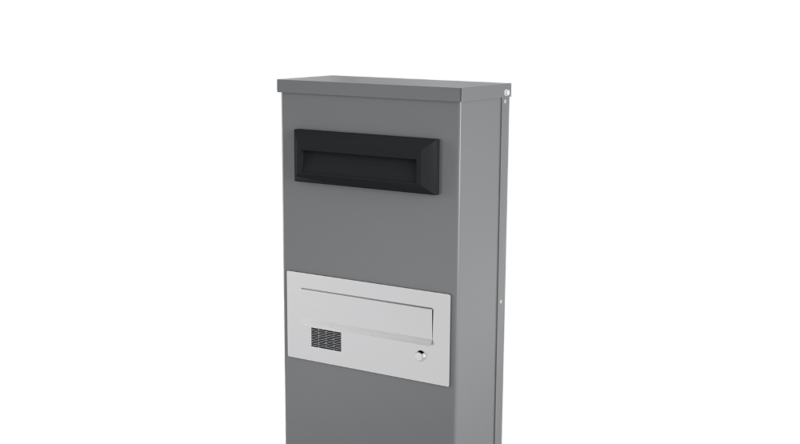 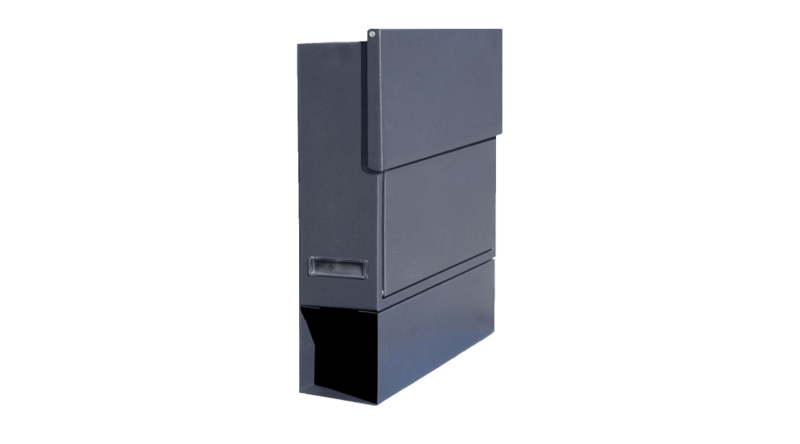 Modern rectangular mailbox designed for large consignments and directories with a newspaper container. 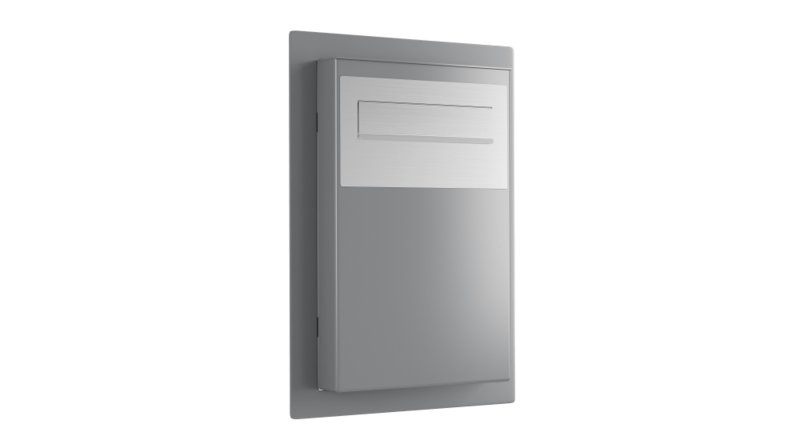 The innovative slot solution increases the security of your packages. 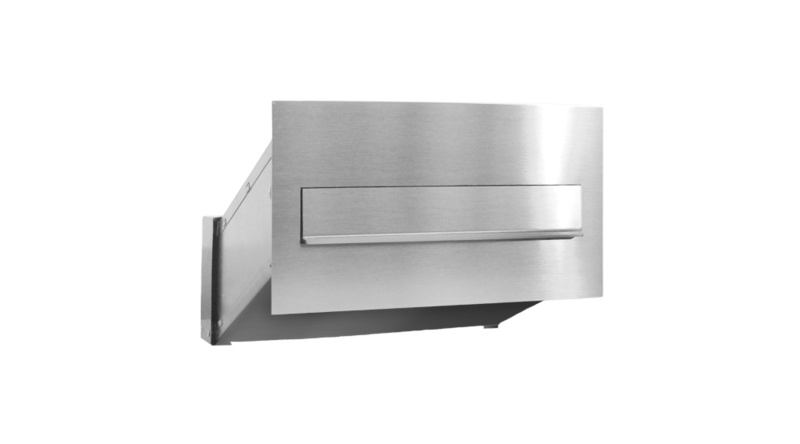 Available colors: antique copper, antique silver, antique green, black, silver, graphite.